Eversafe Steel Buildings offers FREE DELIVERY AND FREE INSTALLATION for all of our customers in Orlando, Florida. Are you building in Deland, Kissimmee, Sanford, or Titusville? 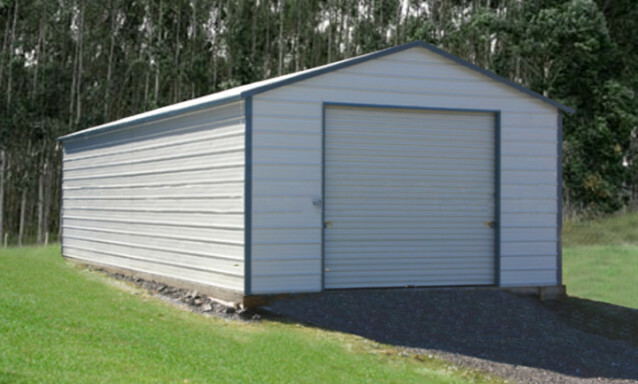 Eversafe will install your Metal Garage Building on your pad in any city in any of those cities in Florida, and more! 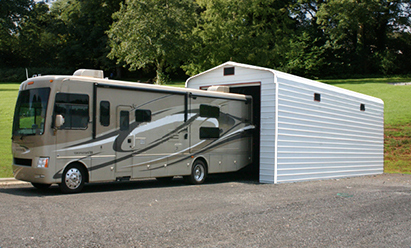 Eversafe offers many different sizes of buildings that can be used as a one, two or three car Garage. 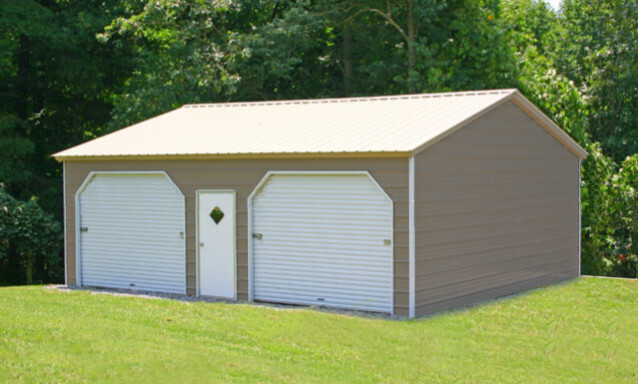 If you’re looking to build a storage building, barn or even a commercial building we’ve got you covered. Choose from one of our standard sizes or design your own, it’s up to you. 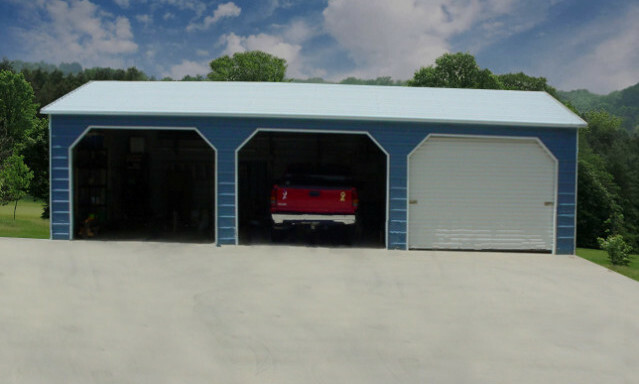 With greater than 35 years’ steel building industry experience we’re the experts in supplying you with the right Steel Garage for your needs. With highly trained installation crews we offer top notch service from the moment you order your building up until the building is installed and you’re handed the keys. 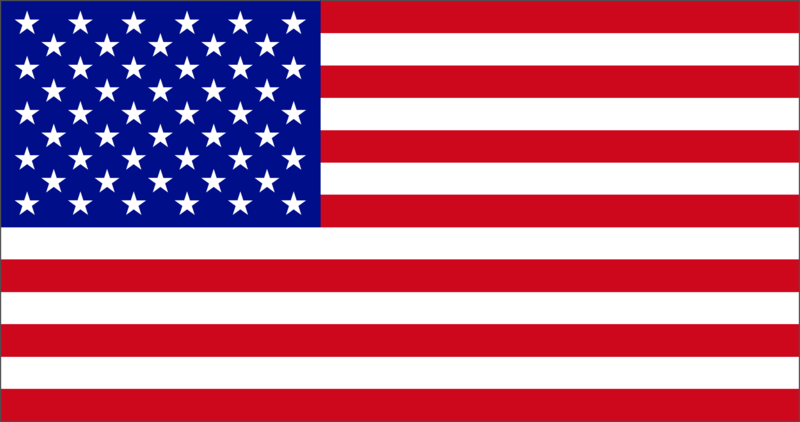 Our factories use only 100% American steel and our buildings are built using only American labor. We also offer an optional 20 year warranty on our buildings, giving you even greater protection. Are you building in Orange, Okeechobee, Lake, Osceola, or Volusia County? We have local installation available in EVERY COUNTY in FLORIDA!!! 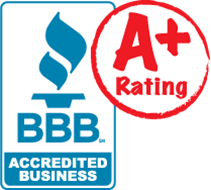 If you’re looking for a company you can count on and trust for your Steel Garage needs in Central Florida then check out our A+ rating with the Better Business Bureau and see firsthand why Eversafe is your premier choice. Quality products, friendly and courteous customer service and expert installation crews are all that make Eversafe a leader in the steel building industry. Your complete, 100% satisfaction is our number one priority. All of our customers in Orlando, Florida agree that Eversafe installs top quality Metal Garages, Steel Barns and Storage Buildings. We offer fast delivery times and can have your building up the same day it’s delivered. All you have to do is make a small payment when ordering your Garage, then you don’t have to pay the balance until after the building has been delivered and installed and you’ve been handed the keys. We want all of our customers to be 100% satisfied through every step of the process. That’s why we have a 100% customer satisfaction guarantee. 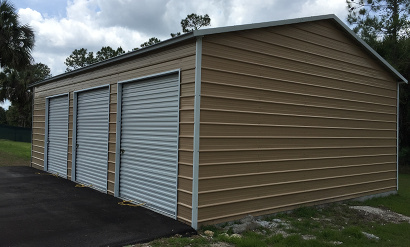 Whether you’re looking to match your Eversafe Garage Building Kit to your home or any other buildings on your property in Orlando, Florida, it’s easy since we offer a variety of colors for the roof, the walls and the trim. You can choose one color for all three or you choose different colors it’s up to you. You can also choose two tone color walls with our optional wainscoting for little to no extra cost. When it comes to size the sky’s the limit. 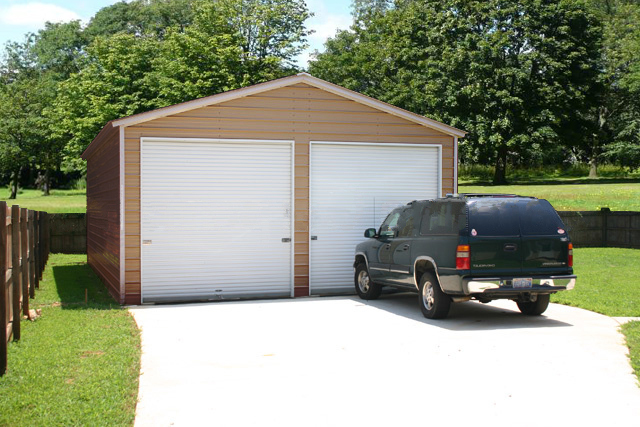 We have dozens of standard sizes and you can also design your garage based on your own plans or dimensions. We all know that Florida has beautiful weather and beautiful beaches, but we also have hurricanes. Keeping that in mind, every Eversafe building that is built in Florida is design to withstand hurricane force winds from 150MPH up to 180MPH. 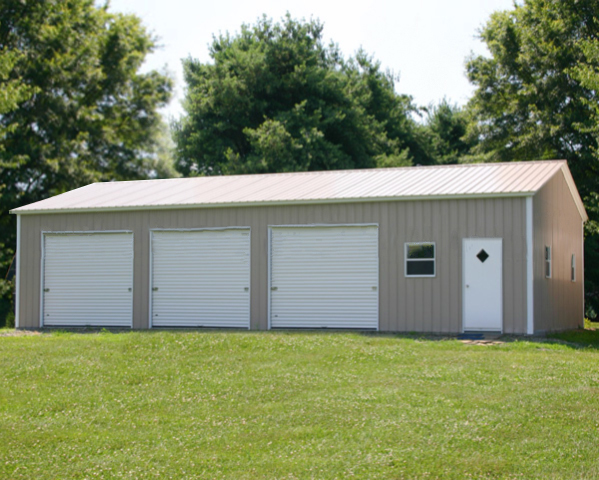 We use only heavy duty 26 gauge galvanized steel sheeting on the roof, the walls and the trim. You get inly top quality materials and top quality installation when you purchase an Eversafe Metal Garage. Knowing this, you can store our car, truck, motorcycle, motorhome or any other expensive equipment with the peace of mind knowing that your valuables are safe and secure from all that mother nature offers to Florida. Our friendly and knowledgeable building specialists are available to assist you know whether you want more information, have a question about our buildings or if you want a price for your Eversafe Building. Call us now at 1-800-374-7106 our staff is standing by to help you.